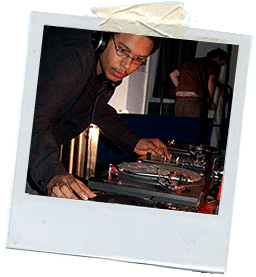 Mid-Atlantic Adventures DJ’s provide outstanding DJ & MC Entertainment. Whether it's a Wedding, Birthday, Company Party or Special Event, House Entertainment we have your bases covered. Our DJ's have a vast music library, and have been around for many years, making your event a pleasurable experience, and one that will be in memory for years to come.